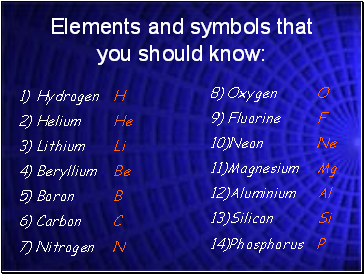 Goggles, bench mat, tongs, bunsen, lighter and magnesium. 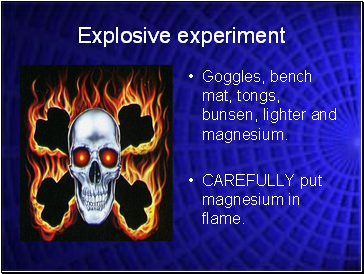 CAREFULLY put magnesium in flame. 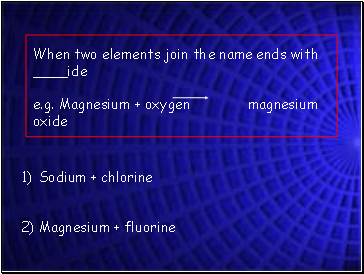 When magnesium is burned, energy is released as light. 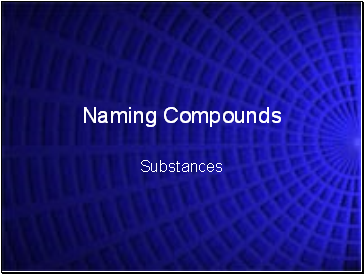 Is there a new substance being formed? A new substance forms, it is white. Is this new substance lighter or heavier? 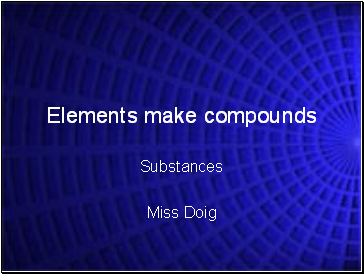 -This new substance is heavier as there are two different elements in the substance, they are magnesium and oxygen. 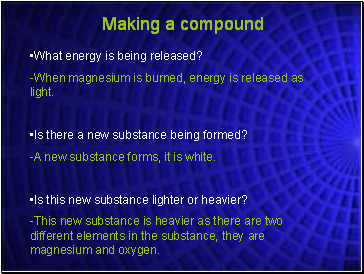 When elements join to make a compound, energy is released and a new substance is formed. 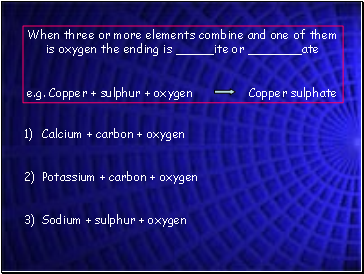 A word which means ‘energy released’ is exothermic. 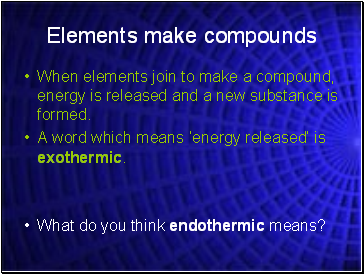 What do you think endothermic means? 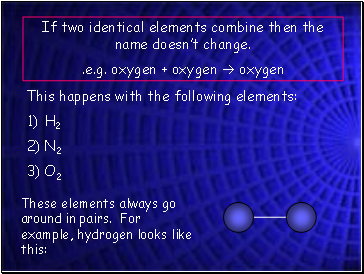 If two identical elements combine then the name doesn’t change.